Need help setting up your ProfiLux? If you find yourself in need of more detailed instructions, we have just the thing for you! 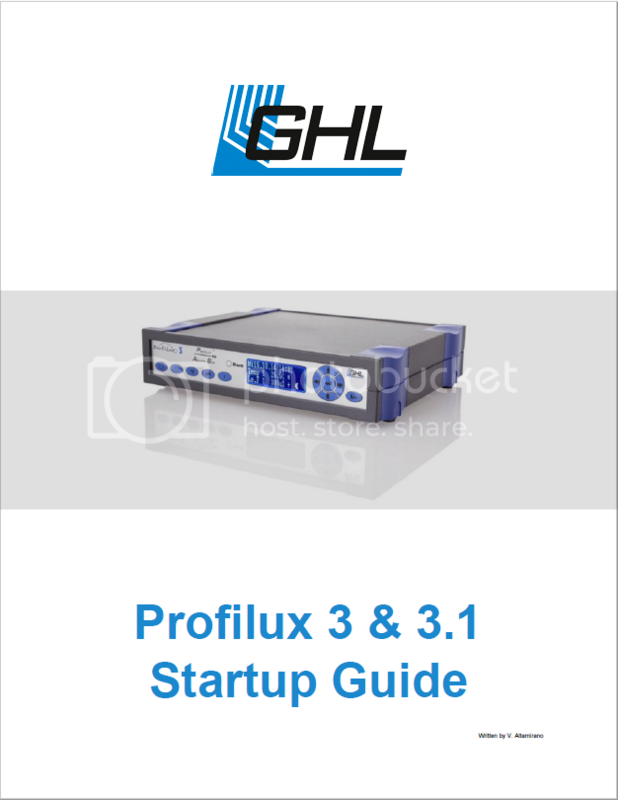 Our ProfiLux Startup Guide will walk you through the features and functions of your ProfiLux controller. If you have any questions regarding other features, you can always post on our GHL Support Forum or reach us by email. Last edited by [email protected]; 08/05/2016 at 11:44 AM.